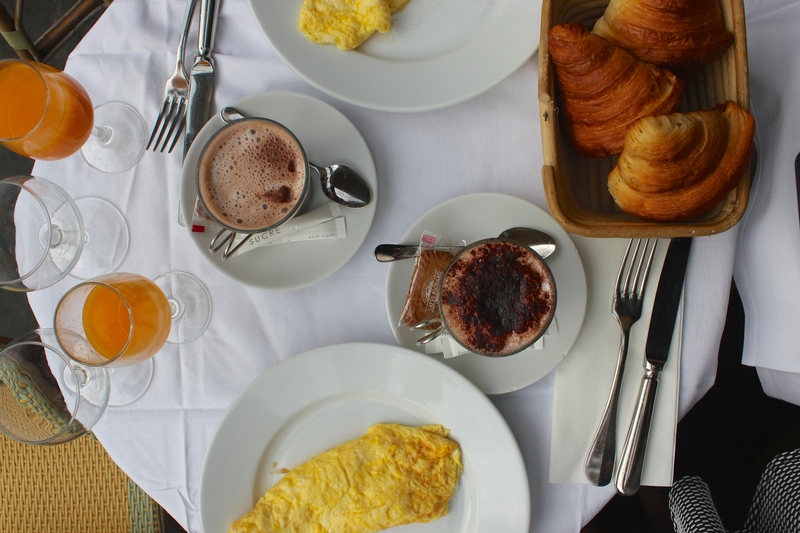 Without a doubt, the most exciting thing about visiting Paris for me were the breakfasts. There is no hiding the fact that I am a complete breakfast LOVER, I never go a day without breakfast, and cannot function normally without a complete breakfast in my stomach. I was talking to my friend the other day about how when we have sleepovers with friends that aren’t crazy about breakfast, it’s devastating, and a trip to the local cafe on the way to the bus stop is crucial. She even said that she’s known to have a ‘full english’ on those days – I can definitely relate!